Beautiful location next to Rotary Park and a golf course. Views of the Mountains with a view of the lake . 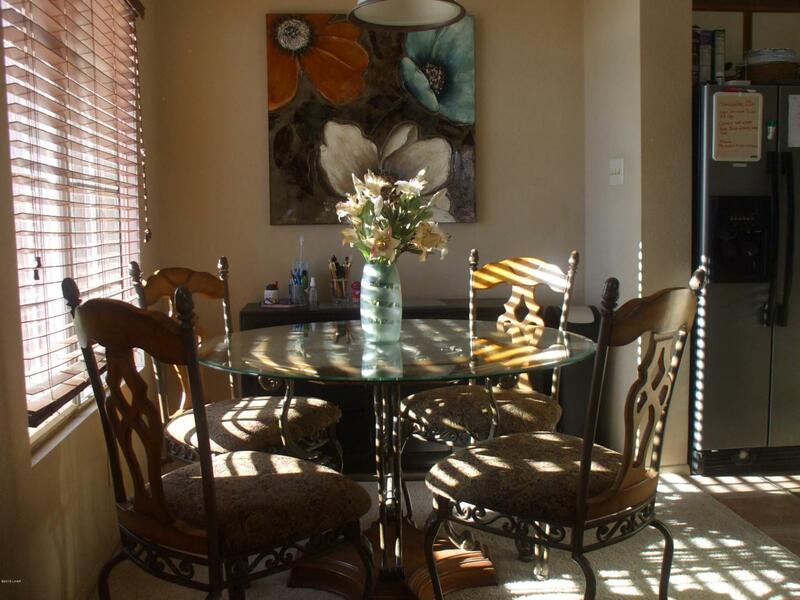 Walking distance to restaurant, pubs and, movie theaters. Fabulous amenities including pool, spa, tennis courts,and clubhouse. 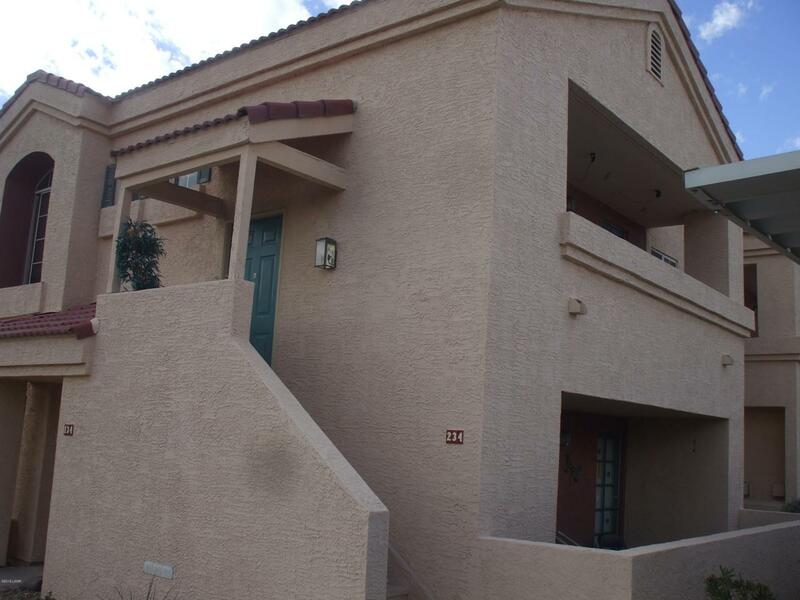 This is a Townhouse style one bedroom with master bedroom and full bathroom with full size washer and dryer. Beautiful kitchen with sky lights and new stainless steal appliances. Wood burning fire place in living room. Balcony has plenty of afternoon sun.